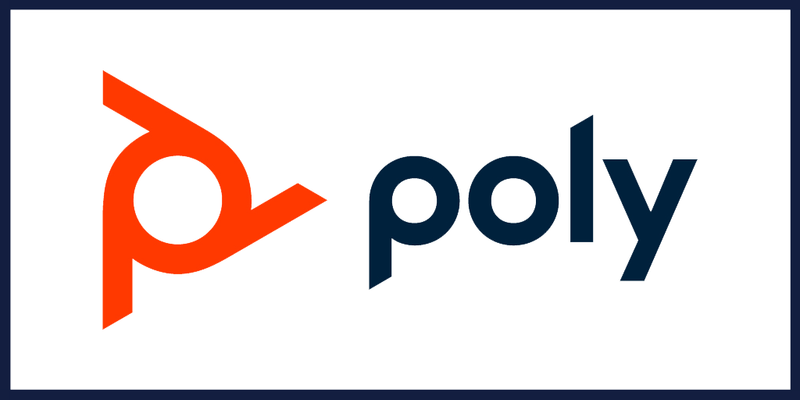 Plantronics today announced that they are transforming into Poly, a global communication company that powers meaningful human experience of communications and collaboration. Intuitive Work Environment – address audible distraction in open spaces and provide technologies that make huddle rooms as powerful as board rooms. At Enterprise Connect 2019, Poly is unveiling their new products and services, including Polycom Studio, Plantronics Elara 60 Series, Eagle Eye Cude, Blackwire 7225 and more! If you’d like to learn more about Poly, click here to see the press release!